Like many fast food and fast casual restaurants these days, we’ve eliminated char-grilling. Flat-top grilling is just more versatile and the product is cooked more consistently. That said, Fatburger does offer a secret menu item dubbed “The Char,” that substitutes flame-grilling and results in a smokier taste with less fat. Some people really do prefer flame-grilling and if you’re one of them, keep this option in mind during your next visit. 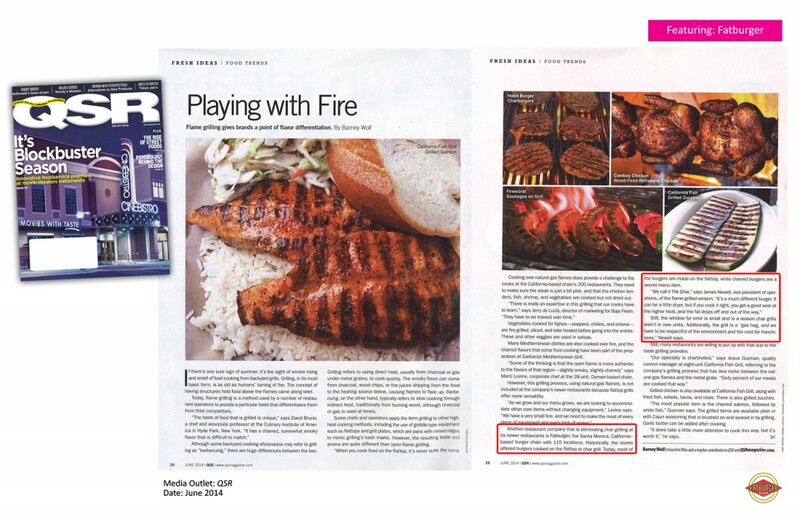 Check out the full article over at QSR if you’re curious about flat-top versus flame-grilling. 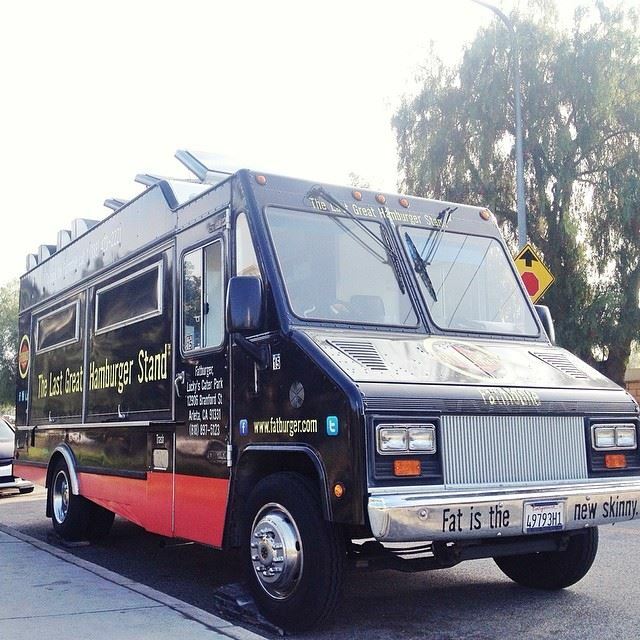 Were you aware that you can book our Fatmobile — the Fatburger food truck — for your party or event? Fatmobiles are fully self-contained units, equipped with generators and operated and staffed completely by FatBurger Associates. Sorry, French fries and shakes cannot be prepared on the Fatmobile. The Fatmobile Trailers are only available in Los Angeles and Orange Counties and limited parts of Ventura, San Bernardino and Riverside Counties. Fatmobiles are booked on a “first come, first served” basis. We advise you to book your cookout a minimum of 4 to 6 months in advance. Longer lead times are always beneficial, especially for weekends and weekday lunch hours. Sound interesting? 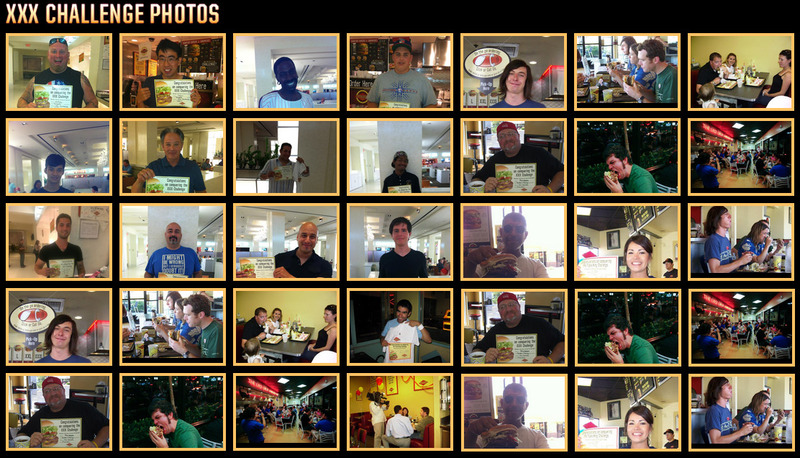 You can read more at the official Fatburger website. Some of my favorite conversation-starters are the lesser-known facts about Fatburger. With over 60 years of history, a near-cult status brought about by West Coast Hip Hop artists, there’s always some interesting aspects of our franchise that people aren’t aware of. 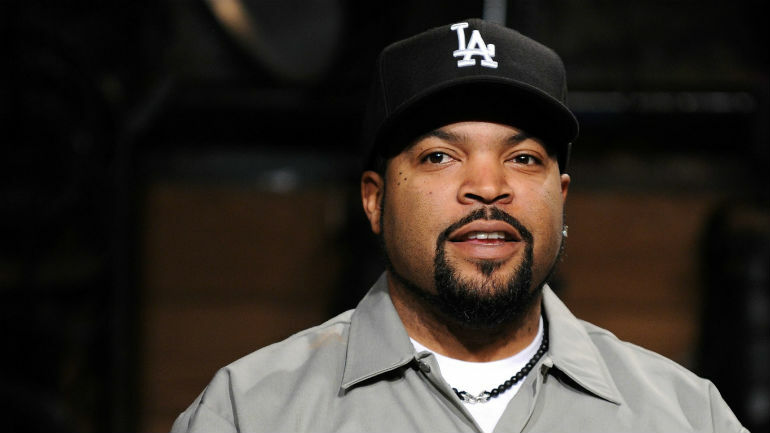 For instance, did you know that Ice Cube went to Fatburger on January 20th, 1992? The very day described in his hit song “It was a Good Day.” It’s true. 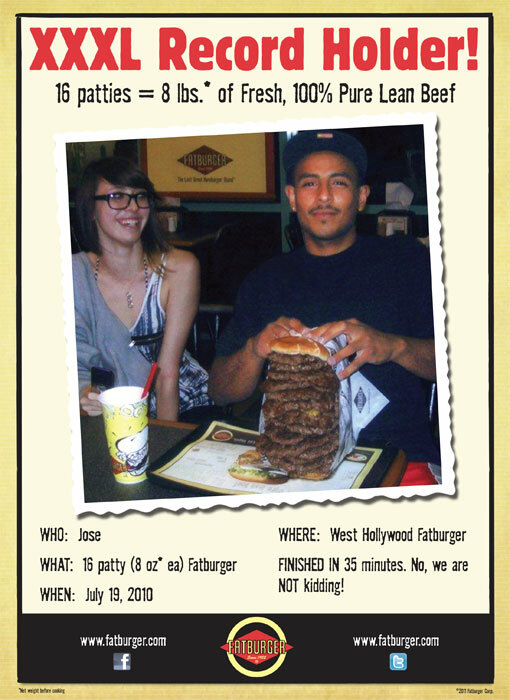 Another “secret” about Fatburger is our long-standing XXXL Challenge. Our XXXL burger is stacked with 24oz of meat. If you can finish it, your photo goes up on the wall of the store and you get to bring home a signed certificate of achievement. 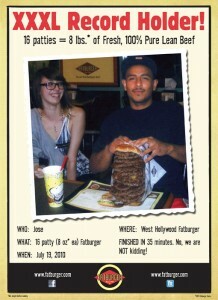 Up for the challenge of learning more insider info about Fatburger? Check out this Thrillest article. You’ll definitely learn something new. I found an insightful article over at QSR Magazine that discusses the perils of bankruptcy in the food-service sector. As you may know, I successfully restructured Fatburger while under Chapter 11 protection. For ailing companies, sometimes it feels like a last resort, but I’m here to say that bankruptcy doesn’t carry the stigma it used to. Not only that, it can be the one tool in your arsenal that can help reset your company and get things growing again. “I think unfortunately what happened to Friendly’s was not a unique story,” he says. 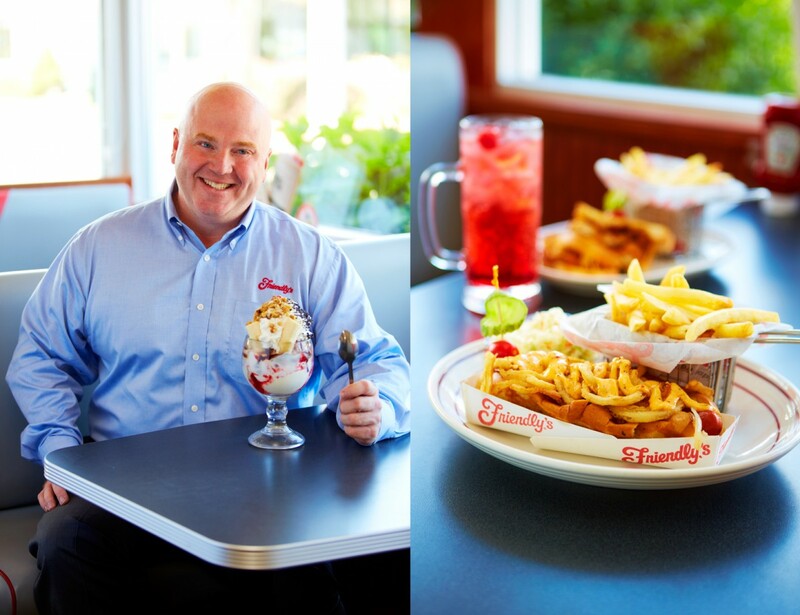 “What happened to Friendly’s over the last 10 or 15 years was a story of this: As sales fell, people panicked and tried things out of panic to get things to rebound.” Maguire, who joined Friendly’s after nearly 20 years at Panera Bread, says the challenge for legacy brands like the nearly 80-year-old Friendly’s is to stay true to the brand identity while also remaining relevant in the 21st Century. Yours truly received a chance to chime in on page two. Thanks again to Kevin Hardy from QSR for the great article and for reaching out to me for comment. 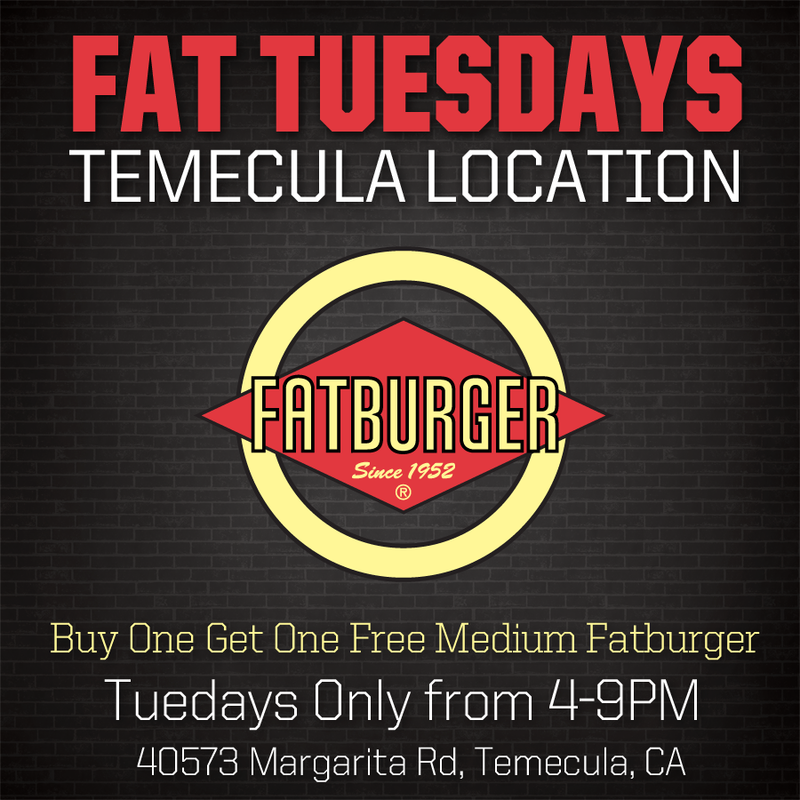 If you’re anywhere near our Temecula California location today, please drop by and enjoy Fat Tuesdays. It’s buy one get one free for medium Fatburgers today. Only on Tuesdays. Only from 4-9PM. 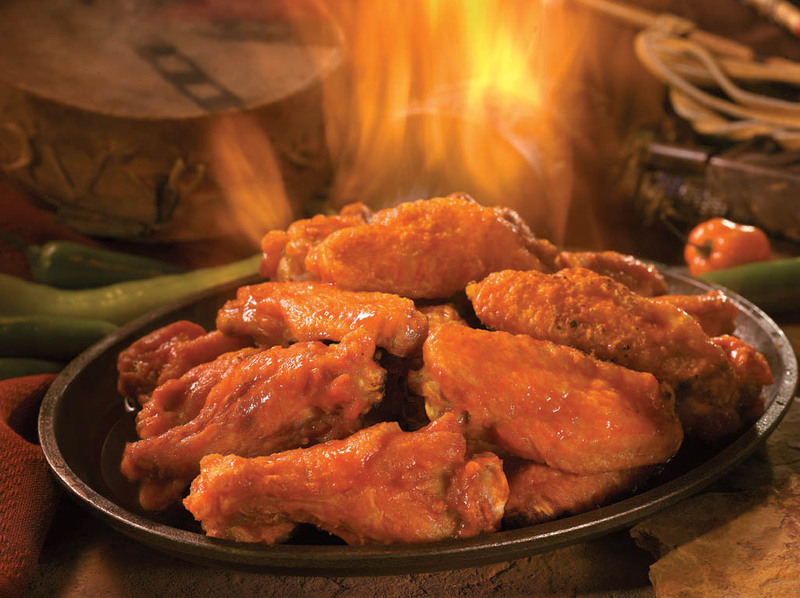 If you love the spicy peanut wings at our Buffalo’s Cafes (and really, who doesn’t? ), our very own former Buffalo’s chef (now COO), Shaun Curtis reveals this crowd fave. *Determine how spicy/the heat you want by choosing the right pepper. Use Jalapeño Peppers for more mild heat or jump up to Habanero Peppers for an extreme warming. Get the full recipe now, it’ll be a real crowd-pleaser at your next BBQ. 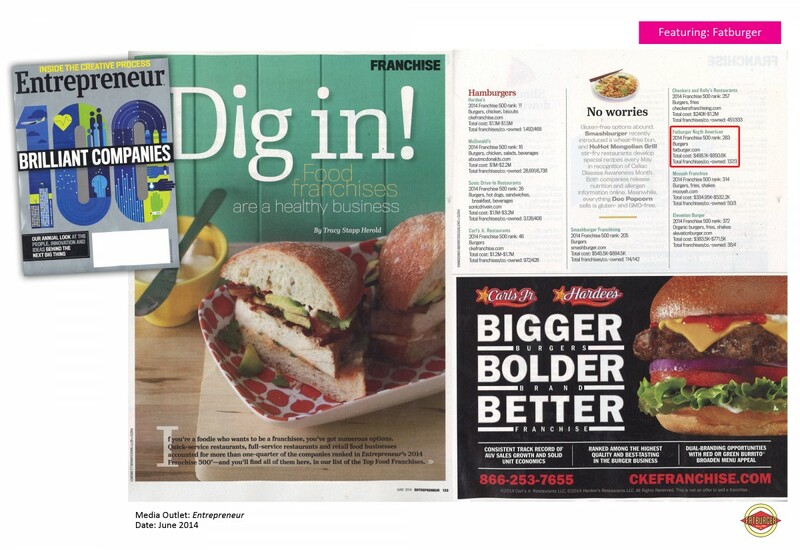 In case there was any doubt that Fatburger is rapidly becoming one of the best franchise brands to invest in, Entrepreneur Magazine ranked Fatburger in their 2014 Franchise 500, under Top Food Franchises. You can click on the link above to see our listing within the “Hamburgers” section. If you, or someone you know is interested in a franchise restaurant, please send them to our “Fat Opportunities” page of our website. 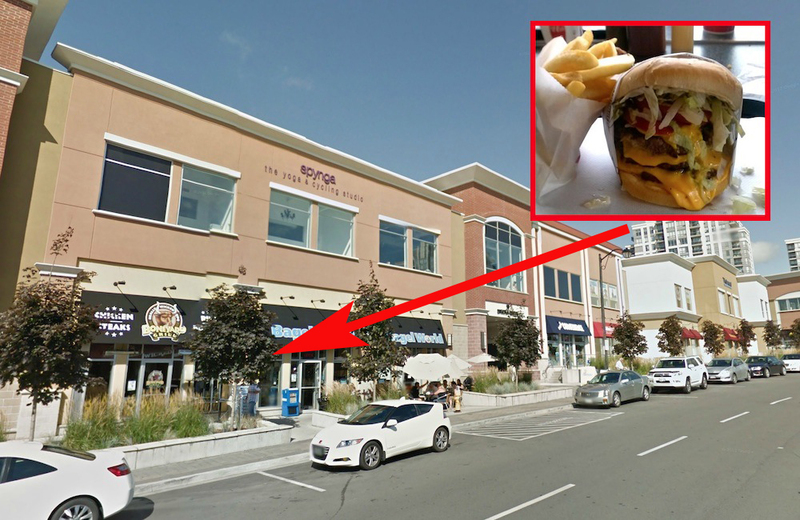 On the site, we’ve provided a wealth of preliminary information that will be useful to someone looking seriously at a burger franchise. Net worth requirements, franchise territory opportunities, franchise fees and typical start-up costs? It’s all there, so please have a look.